HispanicNashville.com: Ruben Navarrette: Sotomayor pundits must be kidding; Republicans need "Latino 101"
Ruben Navarrette: Sotomayor pundits must be kidding; Republicans need "Latino 101"
"Latinos aren't a recent addition to America. They are America." Read the rest of last week's column here. Whatever it was that caused the Republicans' blind spot, it is obvious that they need a crash course in Latinos 101. 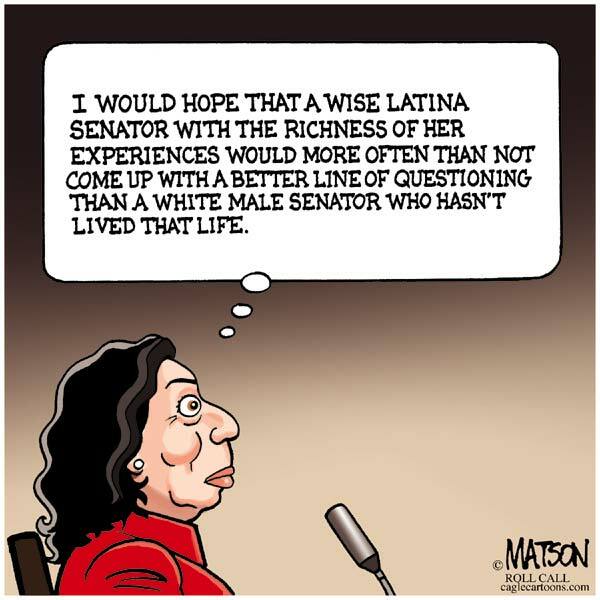 It was painful to watch them willingly surrender any shred of credit that the GOP deserves for putting Sotomayor on the road to make history as the first Latina Supreme Court justice. It was a Republican president - George H.W. Bush - who nominated Sotomayor to the federal bench in 1991. If the Republicans on the Judiciary Committee were smart, they would have mentioned that fact over and over again to advance the notion that Republicans also at times open doors for women and minorities. Instead of playing up the idea of the GOP being a big tent, they advertised it as a restricted club. All week I've been hearing from readers - including some who claimed to be conservatives - who said they were shocked at the ignorance that Republican senators showed during their questioning of Sotomayor. Some talked about having served in the military with Latinos or teaching them in public schools or working alongside them. And they all said that, as a result of that kind of exposure, they had come to realize that Latinos aren't a recent addition to America. They are America. Read the rest of this week's column here. It was beyond embarrassing to watch our elected leaders struggle to ask relevant questions. With Limbaugh stoking the fire, I predict we will see an already ugly racial divide in our political body become unbridgeable. If i were a Democratic Party Operative, I'd be compiling soundbites to play in the Black and Latino on an endless loop.